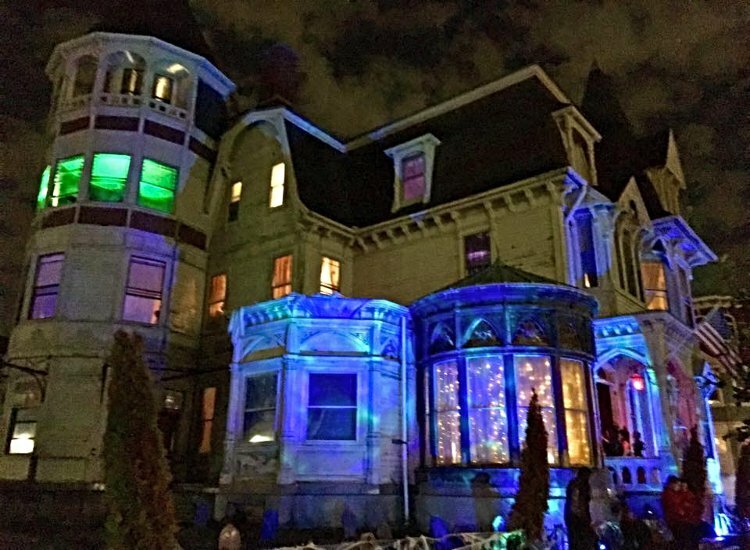 Celebrate the spooky season, sip and taste your way through Newport, explore your five senses through music and movement and more fun things to do. Photo from Roger Williams Park Zoo and Carousel Village Facebook Page. Spooky Zoo returns to Roger Williams Park Zoo this Halloween. Beginning at 10 a.m., children can trick or treat throughout the zoo, explore the animal exhibits and enjoy fun outdoor activities. Plus, watch the annual elephant pumpkin stomp, meet and greet with costumed characters and make arts and crafts. 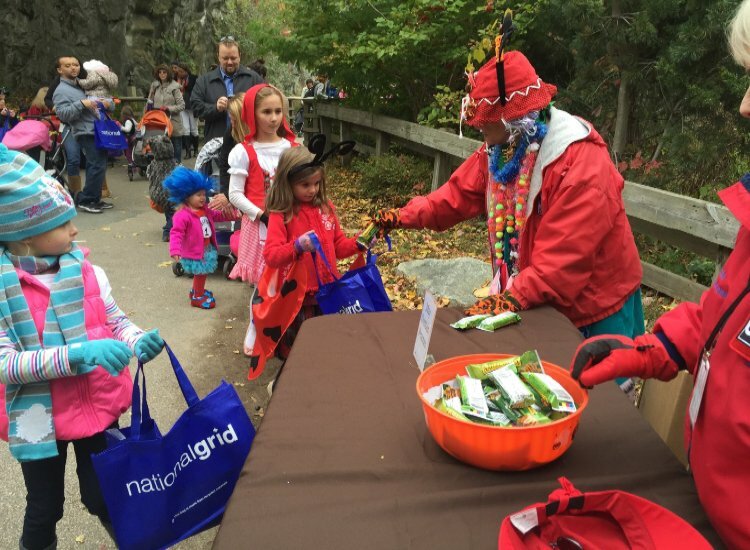 All children ages twelve and younger that are dressed in costume will receive half-price admission to the zoo. The Details: Oct. 27-28. 10 a.m.-3 p.m. Free with zoo admission. Roger Williams Park Zoo, 1000 Elmwood Ave., Providence, 401-785-3510, rwpzoo.org. Photo from Barnaby Castle Facebook Page. Dance the night away, munch on delicious bites and sip crafty cocktails from the open bar. Plus, wear your best costume for a chance to win the costume contest. Purchase a VIP ticket to gain access to the upper levels of the castle where guests can enjoy bottomless champagne and sweet surprises. All proceeds raised for the event go to the restoration of Barnaby Castle. The Details: Oct. 27. 8 p.m.-midnight. $100 general admission, $200 VIP. Barnaby Castle, 299 Broadway, Providence, 401-617-4660, facebook.com. Photo from Williams Family Cemetery Walk Facebook Page. 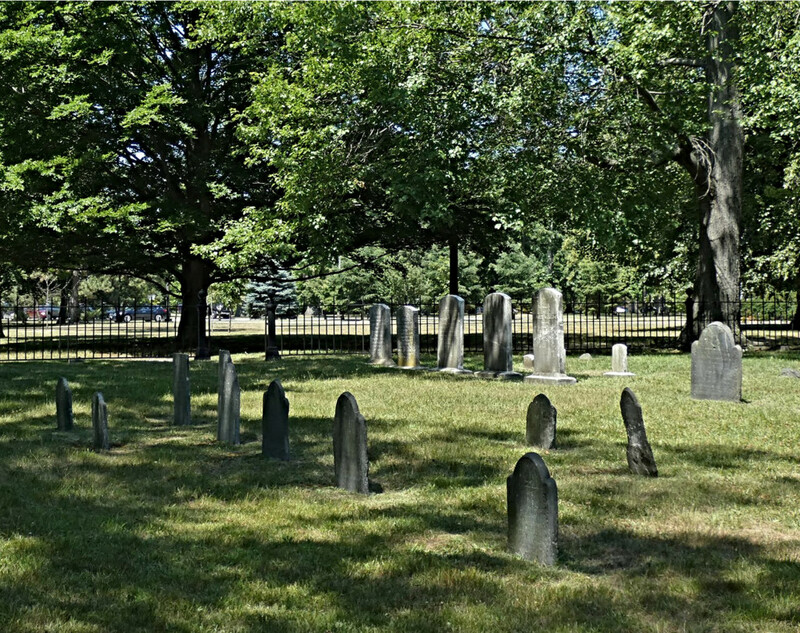 Celebrate the spooky season with a guided walk through the Williams Family Cemetery in Roger Williams Park. See the gravesite of Rhody’s founder, Roger Williams, and learn about the state’s rich history with the Museum of Natural History docent and archivist, Richard Siembab, as your tell tale guide. The Details: Oct. 27. 10 a.m.-noon. $3 non-members, free members. Museum of Natural History and Planetarium, 1000 Elmwood Ave., Providence, 401-680-7221, rwpconservancy.org. Photo from Taste of Newport. 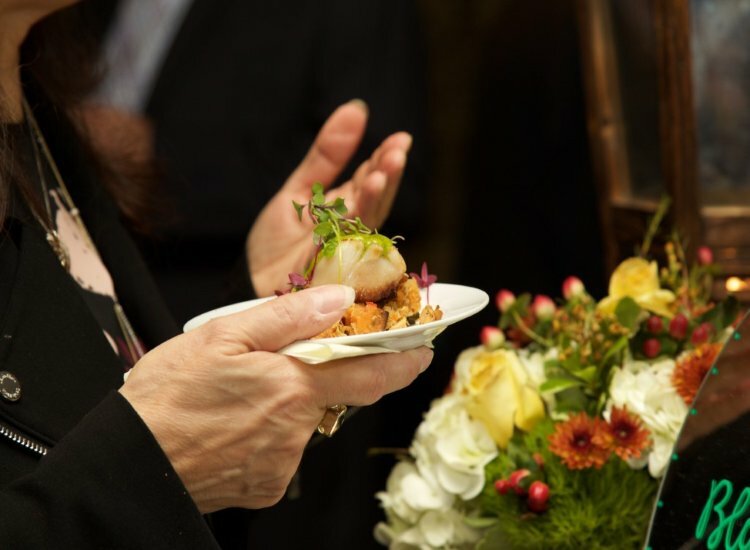 Enjoy the finest sips and sweets from Newport’s best restaurants, caterers and confectioners. 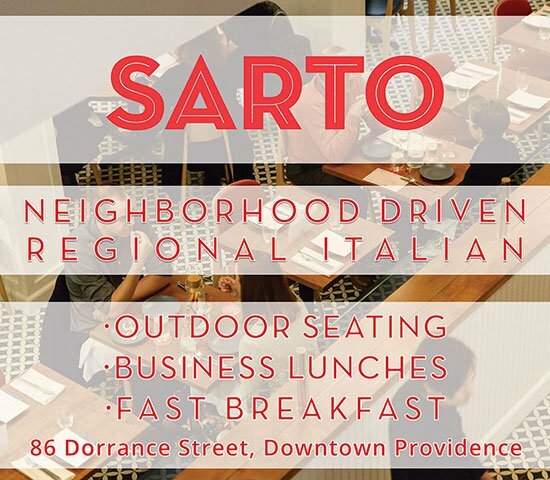 Indulge in food from local restaurants including Fluke Wine Bar and Kitchen, Diego’s and the Cookie Jar while sipping delicious drinks from an array of beverage vendors including Newport Craft Brewing and Distilling Company. Guests can also enjoy raffles and live auctions. “Make a Difference” ticket sales help support the children and families in need all across Rhode Island. The Details: Oct 28. 5-8 p.m. $125-$250. The Atlantic Resort, 240 Aquidneck Ave., Middletown, 401-848-4141, childandfamilri.com. Photo from Pilobolus Facebook Page. Sit back and prepare to be amazed by the twists and turns of the human body in the fifteenth season of Pilobolus. The mind-blowing dance troupe will perform its new show, “Come to Your Senses,” which explores the five senses through music and movement. The group tests the limits of human physicality by exploring the beauty and power of connected bodies. Pilobolus has performed at the Olympics and the Oscars and arrives in Providence for a magical night that you do not want to miss! The Details: Oct. 26. 8 p.m. $28-95. The VETS, 1 Avenue of the Arts, Providence, 401-421-2787, thevetsri.com. Reporting assistance by Samantha Labrecque. Want more fun things to do? Check out our calendar listings.